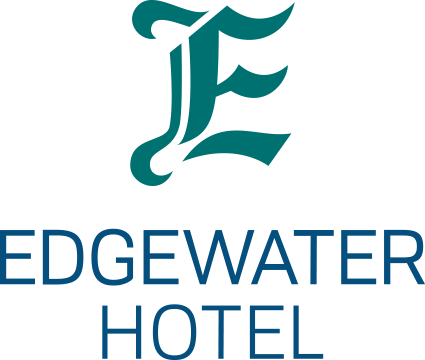 Tracing its lineage back to the Klondike Gold Rush, the Edgewater Hotel, overlooking the iconic Yukon River, has a long and colorful history of serving visitors to Whitehorse. Come experience for yourself what a multi-million dollar room renovation will do for an already unique and beautiful hotel property. With 33 modern guestrooms, great amenities and superior service, we offer a boutique hotel experience at the best location in town…the Yukon River Waterfront in the heart of Downtown Whitehorse. Call us to book your stay, and you will save $10 off all online pricing! Plus, earn Aeroplan miles on all qualifying stays!